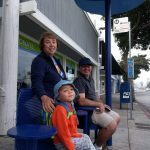 Is Santa Monica Ready for Vision Zero? Click here to read our proposal. 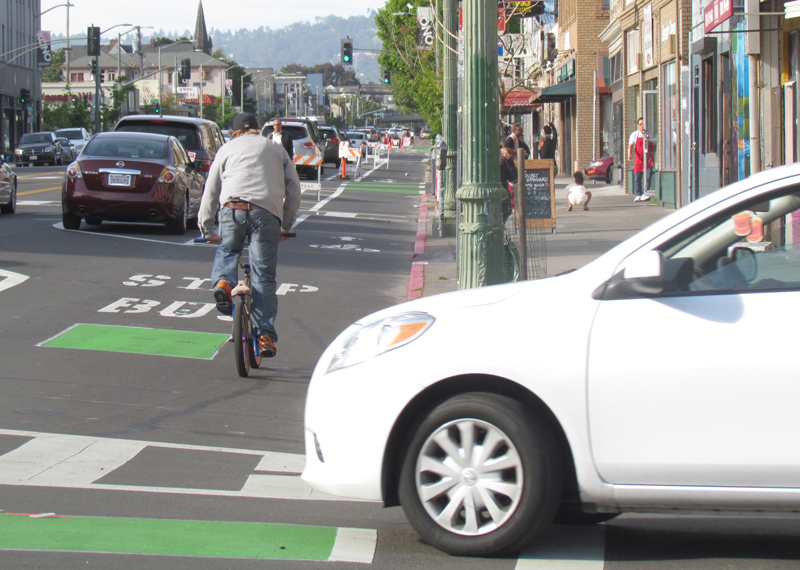 “Vision Zero.” It’s become a buzz-term for safe streets recently. The internationally effective transportation management plan has made streets safer across Europe. 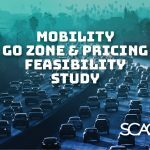 With New York City and San Francisco adopting the strategy, is it time for Los Angeles to follow suit? “Vision Zero” began in Sweden. In the 1970s, Sweden decided that the amount of traffic deaths was too great, so it began to base every transportation design, construction, and enforcement decision around a basic premise: Will it help reduce Sweden’s total traffic deaths to zero? Should the City focus on ticketing pedestrians crossing mid-block in an exurban area or cars not yielding on Broadway? 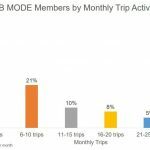 Are road diets a good use of infrastructure spending when it could lead to slightly increased traffic congestion? 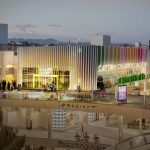 How about transit oriented development plans? In weighing each of these decisions: a law enforcement decision, a transportation decision and a planning decision the answer depends on which outcome would make the street the safest for all road users. In New York City, incoming Mayor Bill DeBlasio is already embracing Vision Zero. San Francisco, under Mayor Ed Lee, is doing the same. Both are relying on a mix of education, infrastructure, and enforcement to achieve safer streets. SaMo’s behemoth neighbor to the east may be moving in that direction. Incoming LADOT General Manager Seleta Reynolds was in charge of implementing San Francisco’s Vision Zero Plan for its transit agency. 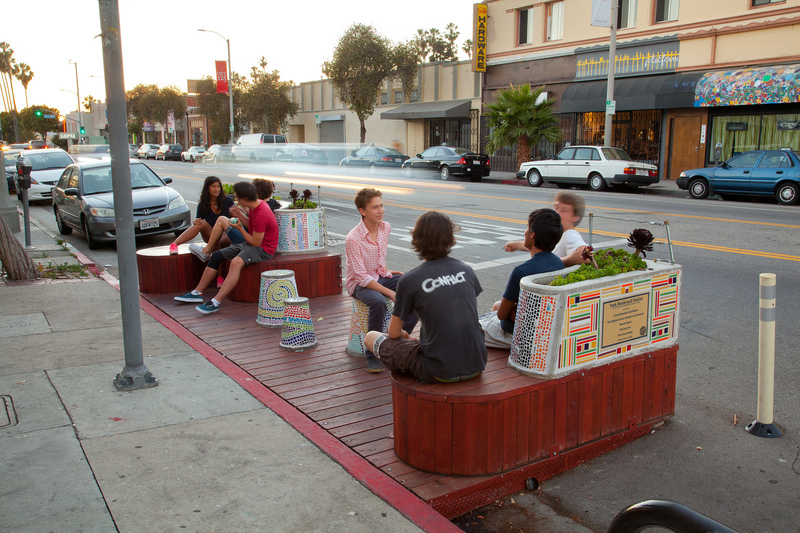 Los Angeles Walks and L.A. Streetsblog are teaming up to earn an “L.A. 2050” Grant to make Los Angeles the “Healthiest Place to Live” by 2050. 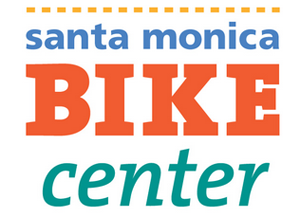 Our grant focuses on the creation of a “Vision Zero” plan and campaign for Los Angeles, Long Beach and Santa Monica. L.A. 2050 is asking people to vote on what the best ideas our with winners guaranteed a $100,000 grant. 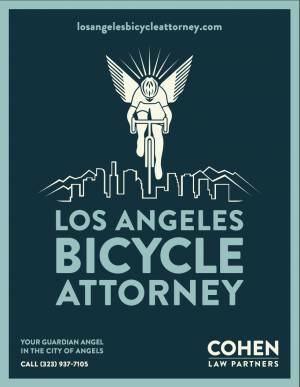 You can vote for the L.A. Walks/Streetsblog L.A. grant by clicking here. Voting doesn’t begin until next month. Don’t worry, we’ll let you know as it begins. 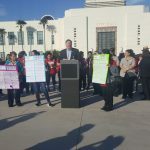 Vision Zero Los Angeles will engage residents and policy makers to encourage introduction of Vision Zero policies in the City of Los Angeles and other jurisdictions in Los Angeles County. 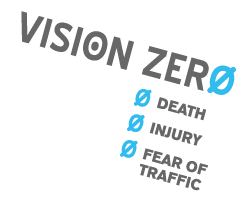 Vision Zero focuses on reducing fatalities from vehicle crashes to zero, or, more likely, to as close to zero as possible. I’ve written more about why L.A. needs to adopt a Vision Zero framework before. Unsafe streets are detrimental to health in both the short and long term. Every year, crashes in L.A. kill hundreds and injure tens of thousands; disproportionately these are vulnerable road users: pedestrians and cyclists. With unsafe speeding car traffic, people become discouraged from walking and bicycling; this results in decreased physical activity leading to long-term chronic illnesses. Safer, more walkable streets have all kinds of ancillary health benefits, too – from better air and water quality, to stronger neighbor networks, to easier access to health care facilities. 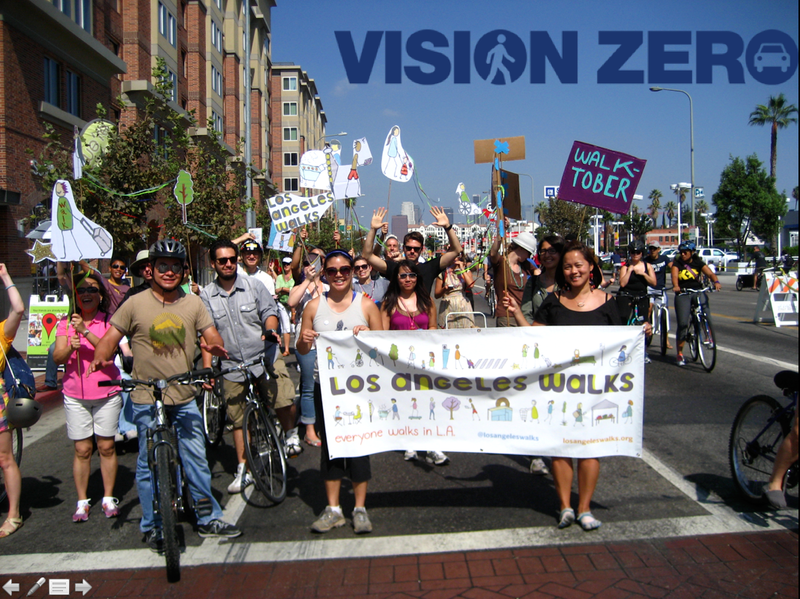 The Vision Zero Los Angeles project will utilize creative community workshops, local walks, media coverage, and policy advocacy to create a campaign for the City of L.A. and at least two other cities in the County to adopt Vision Zero policies, as models that can inspire more cities to make streets safer for all residents. To read more, or to vote for the project (in September), click here.